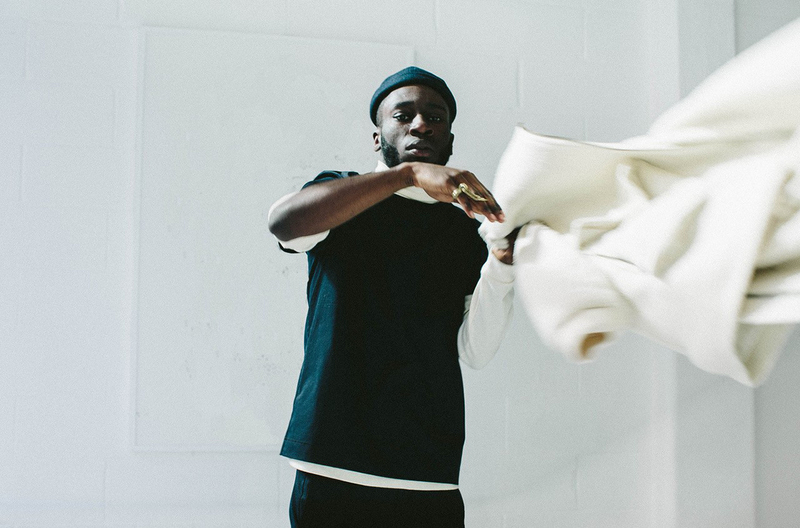 The multitalented British-Ghanaian Kojey Radical is an ever-evolving artist. Performing a sensational balancing act between UK grime, hip hop and alternative rap, this 25 year old poet-turned-rapper is already being hailed as UK’s answer to Kendrick Lamar. With irresistible charisma and an all-encompassing, gritty voice, Kojey Radical delivers a hybrid flow of rap and spoken word containing impassioned messages relating to themes like race, class and identity.